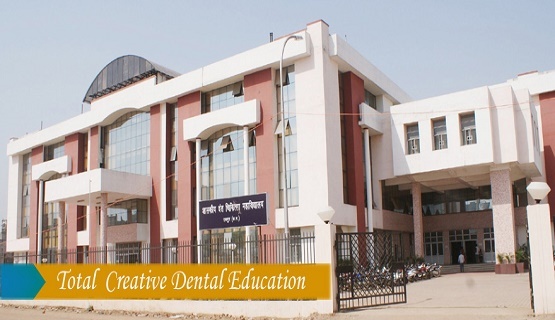 Postponed "walk-in-interview on dated 15/03/2019"
"Walk-in-interview on 15/03/2019" post of Reader (Medical & Dental), Lecturer (Medical & Dental) and Resident/Tutor. 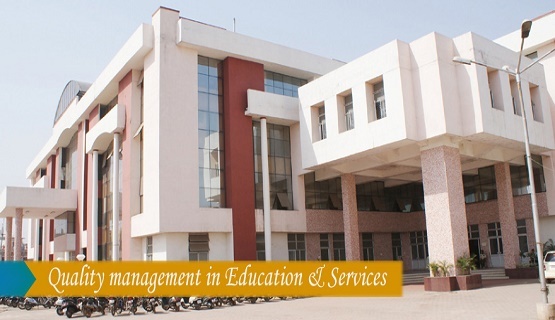 Subscibe to our monthly newletter by just submitting your email id in the above box. 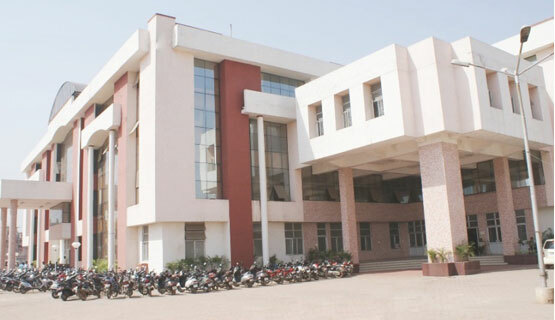 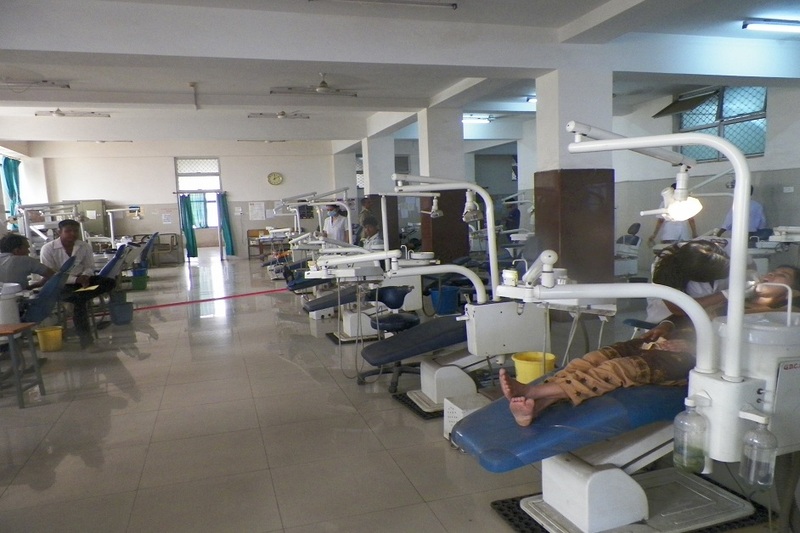 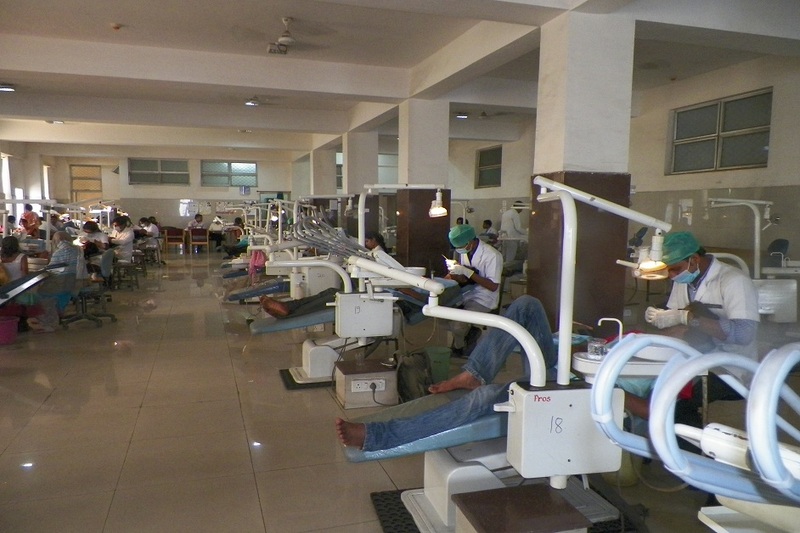 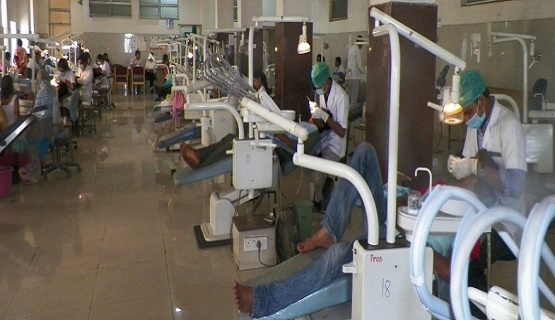 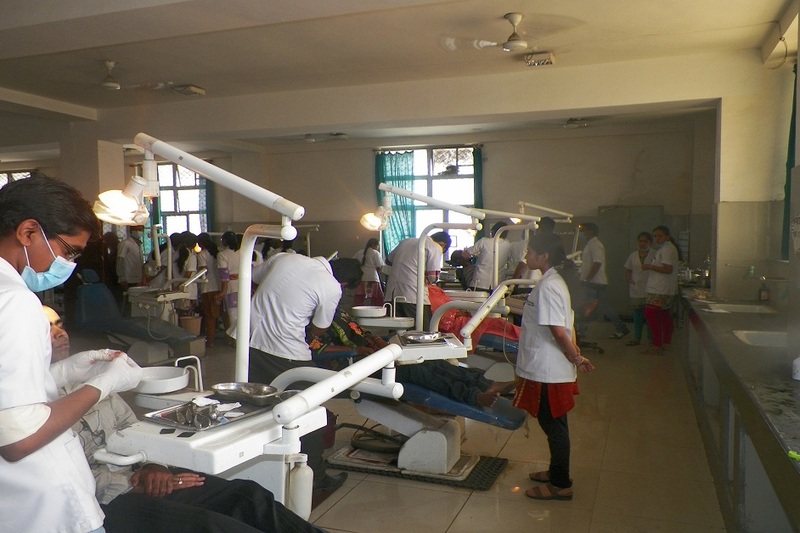 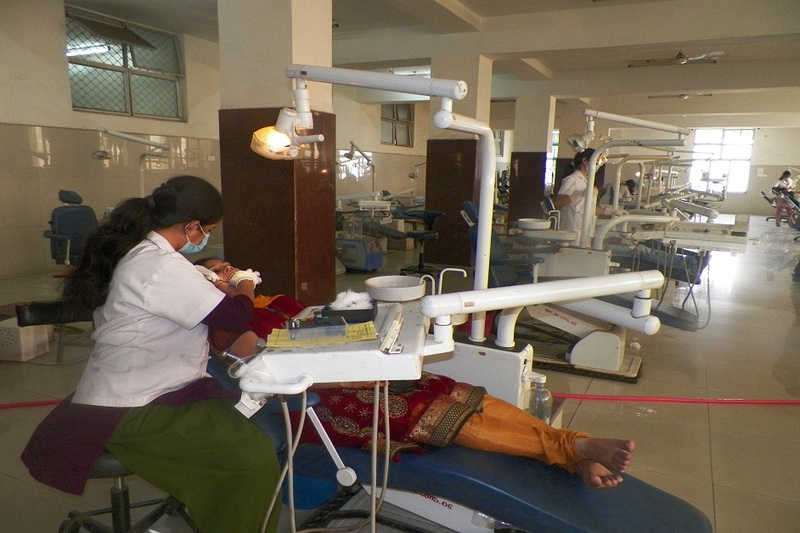 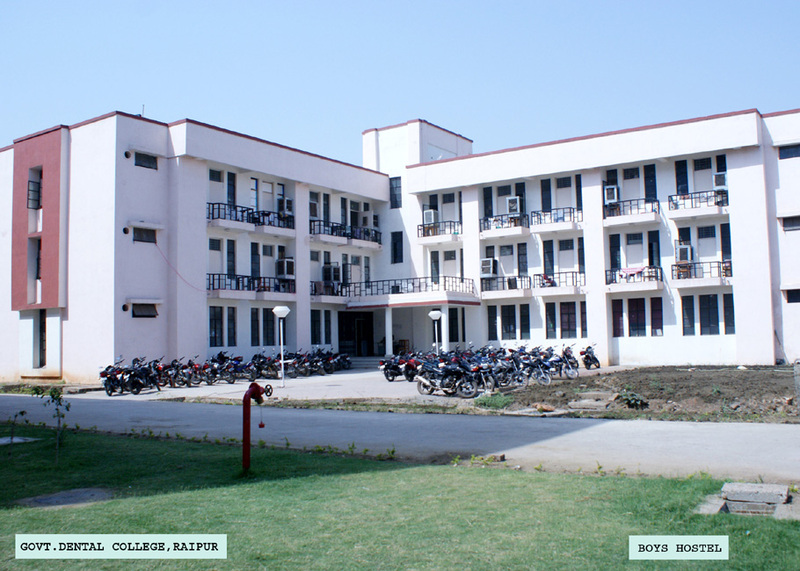 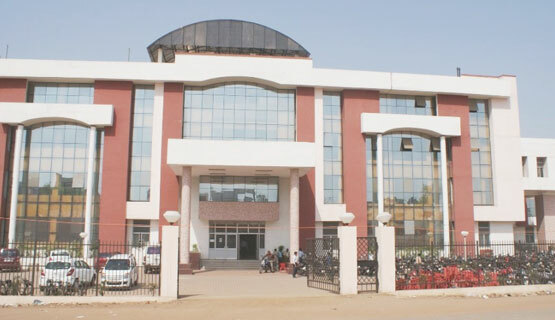 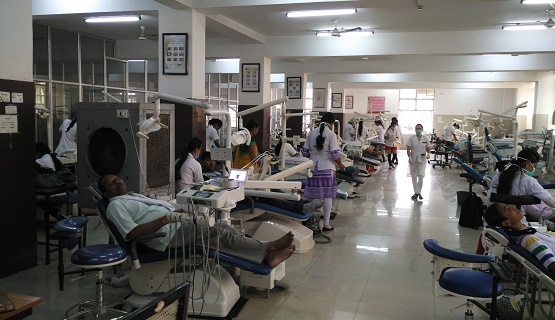 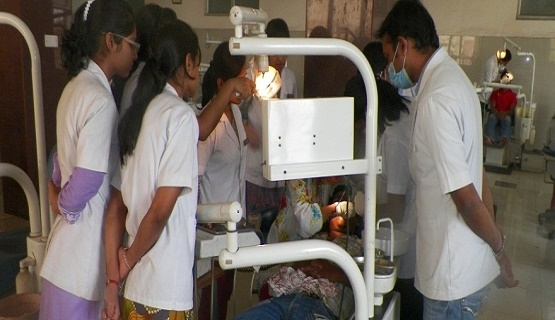 The mission of the Govt Dental College is achieved through standard goals measured across the domains of curricular development aspects, teaching learning and evaluation process, research innovations, focus on public health and community services. 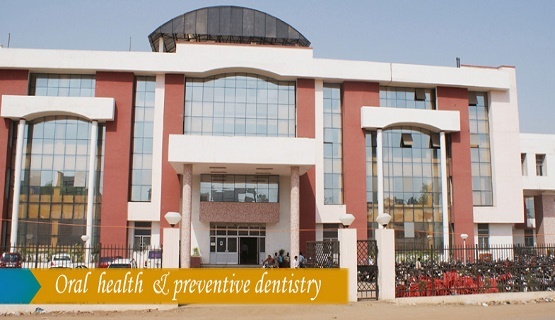 To be an institution of excellence in Dental education and research to provide quality Dental health care to rural population.